F-Secure sent me to Budapest to raise awareness about the risks of using public WiFi — e.g. identity theft & unwanted tracking — and promote safe ways to use the internet while travelling. With their Freedome VPN app, I can prevent hackers from spying on my online activity and stealing passwords or sensitive data with just a tap of a button. Download a free, 5 day trial here. 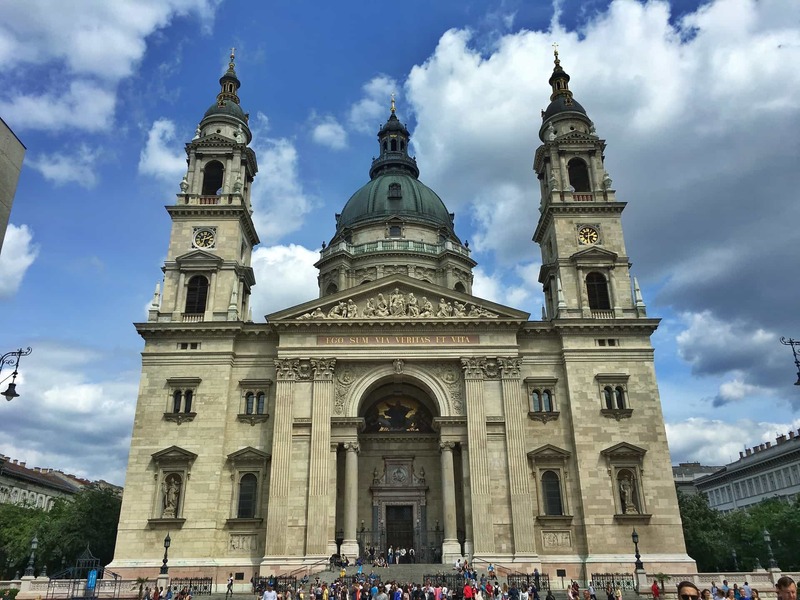 After a first day of indulgence at the Corinthia Hotel Budapest, we “forced” ourselves out of the hotel to explore Budapest. 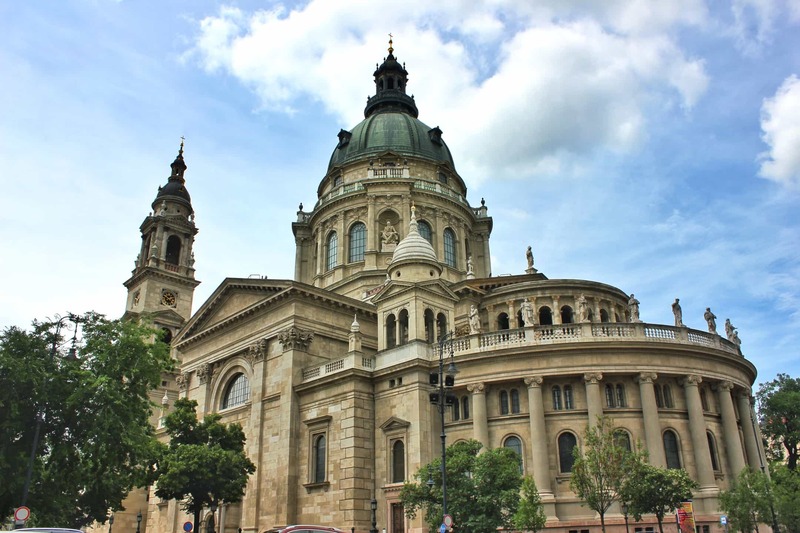 On the list, we had two main places: St. Stephen’s Basilica and the Hungarian Parliament building which looks absolutely insane. 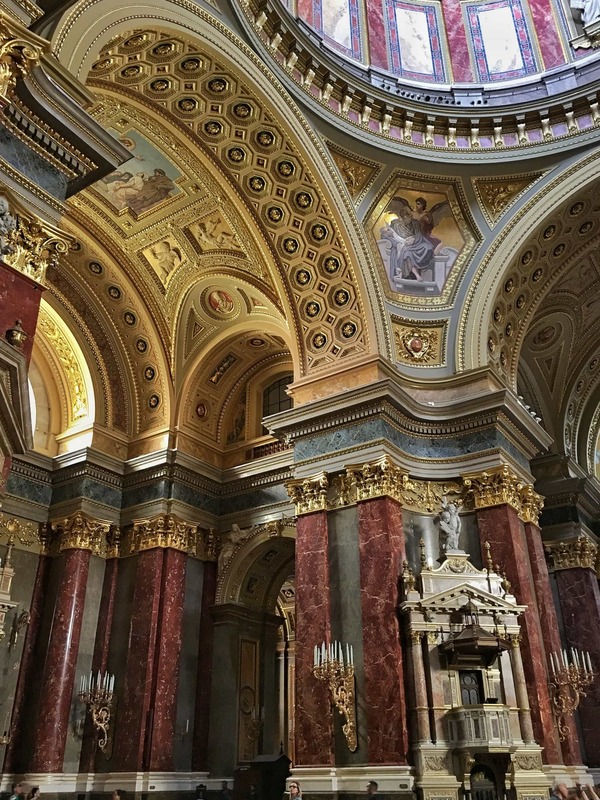 Our first stop after leaving Corinthia Hotel Budapest was St. Stephen’s Basilica. And damn was that place gorgeous from all angles! 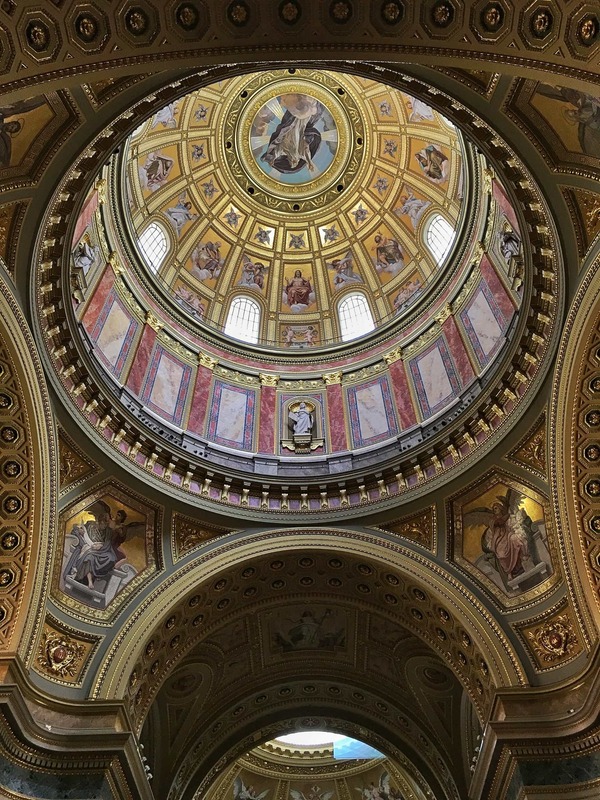 Everything from the marble, splashes of gold, artwork and statues left both of us wowed — so it’s definitely worth visiting. After an Italian lunch — which included a nutella pizza for dessert, by the way — we headed back to the hotel for a cheeky pamper session. It was my first time doing a salt-scrub (Geeta’s idea, not mine) and although I was a bit apprehensive at first, honestly, it was actually super relaxing. 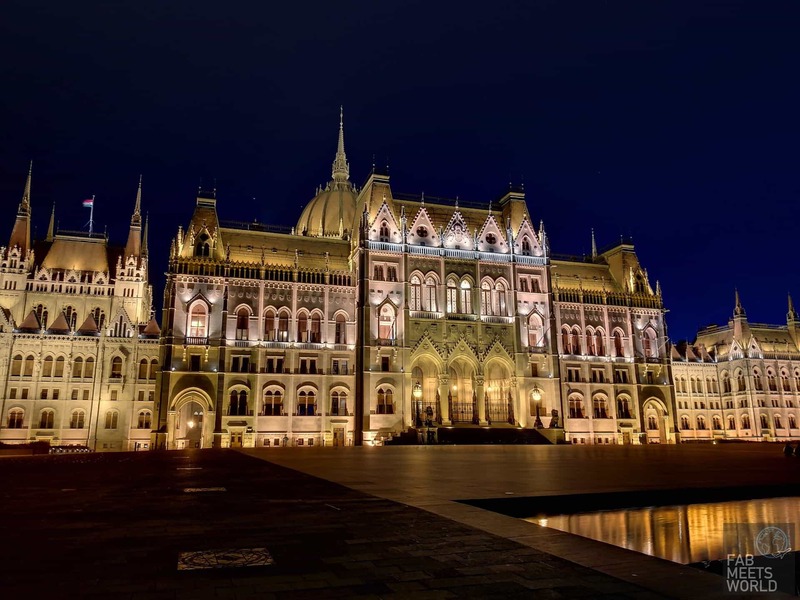 Anyway, after getting rubbed down with salt while wearing a thong — yes, you read right, I had to wear a thong  — we got ready again and headed back out towards the Hungarian Parliament to see it at night. No joke: I think we spent at least 90 minutes there taking photos of this damn building. Although to be fair, it’s mostly because I was messing around with my camera trying to take night-time shots . 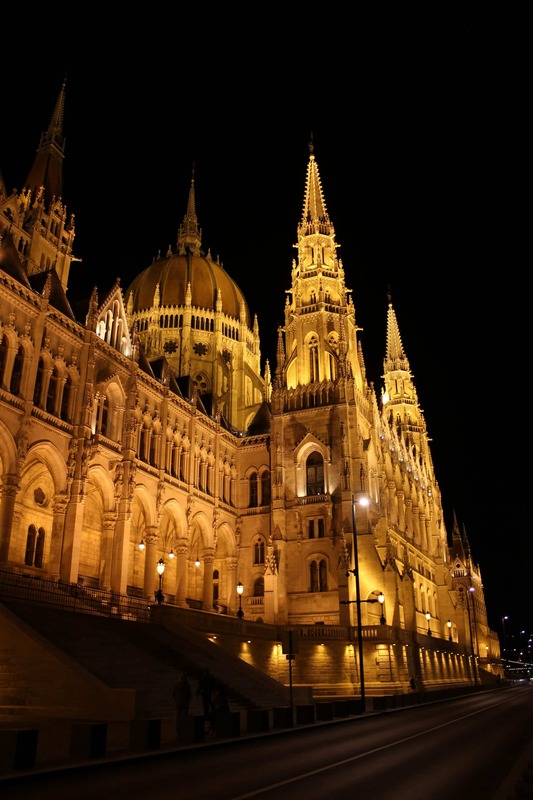 On a serious note though, the area around the Hungarian Parliament is super nice and peaceful. I’d highly recommend going for a late-night stroll. Hope you guys enjoyed our second day, and make sure you subscribe below to be notified when I post about day 3 in Budapest!